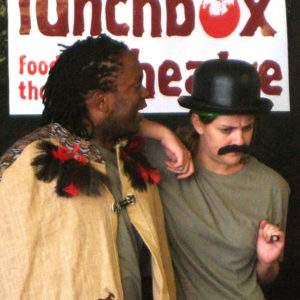 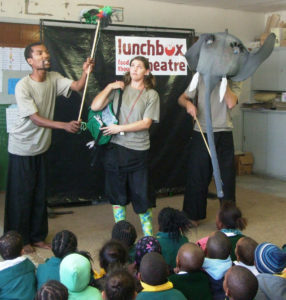 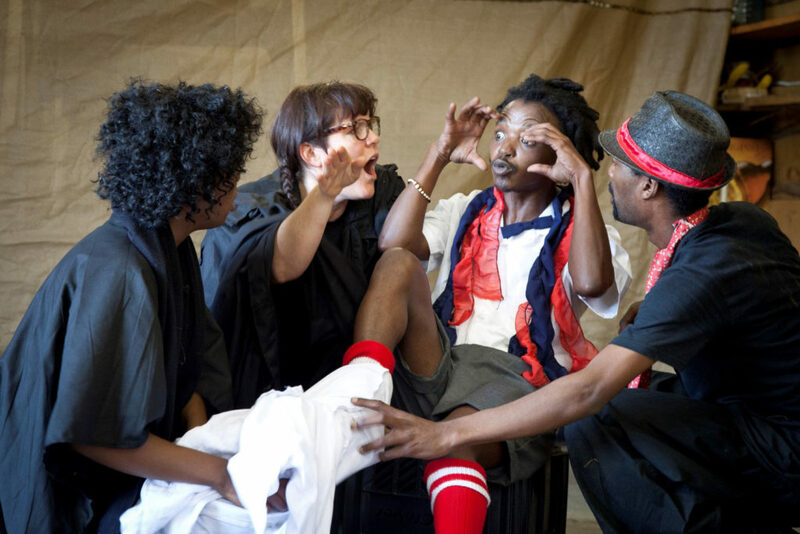 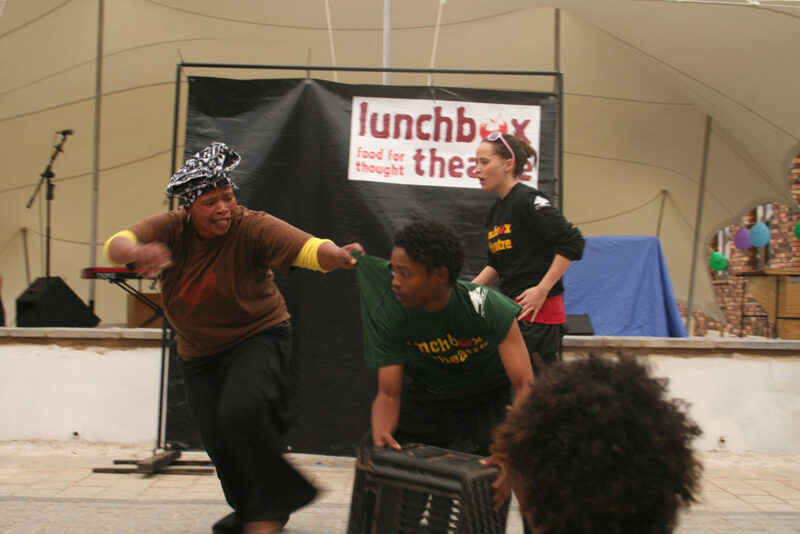 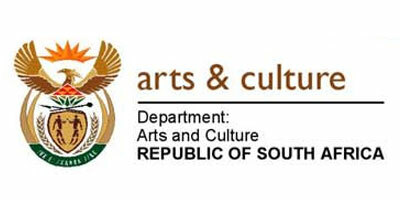 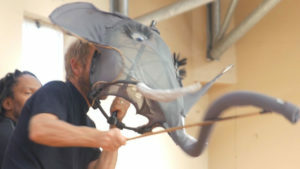 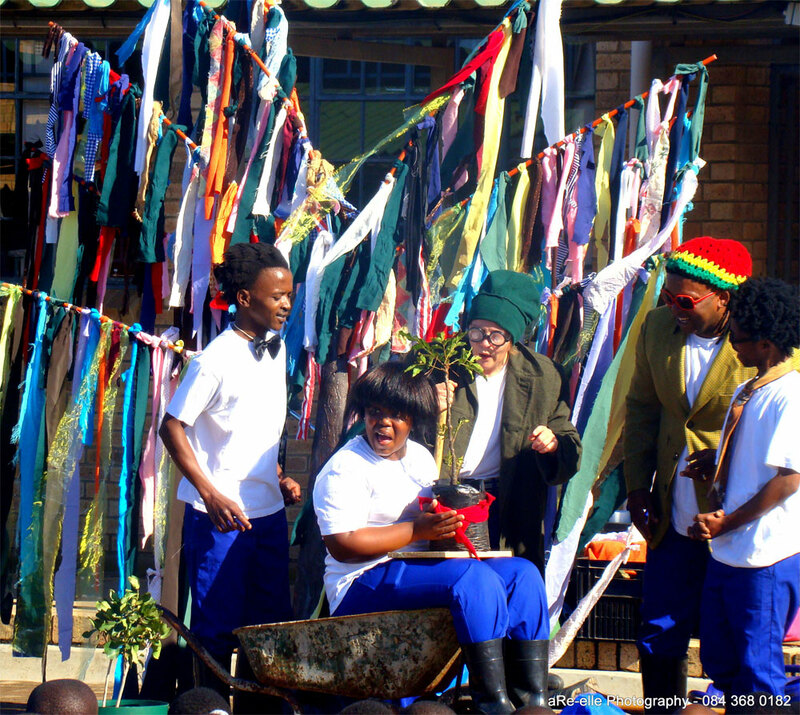 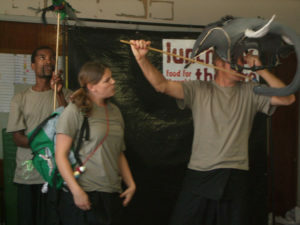 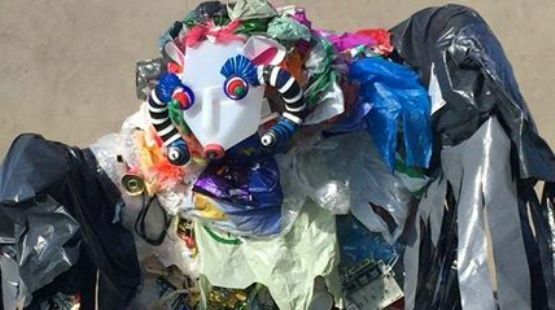 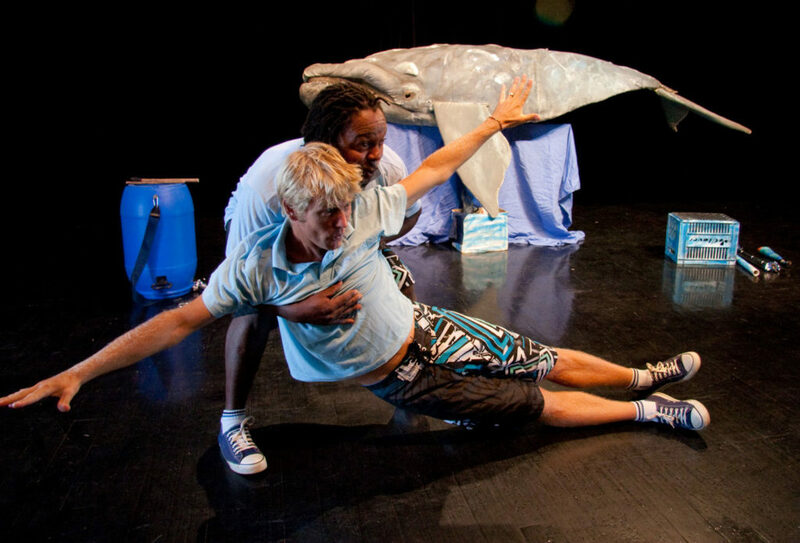 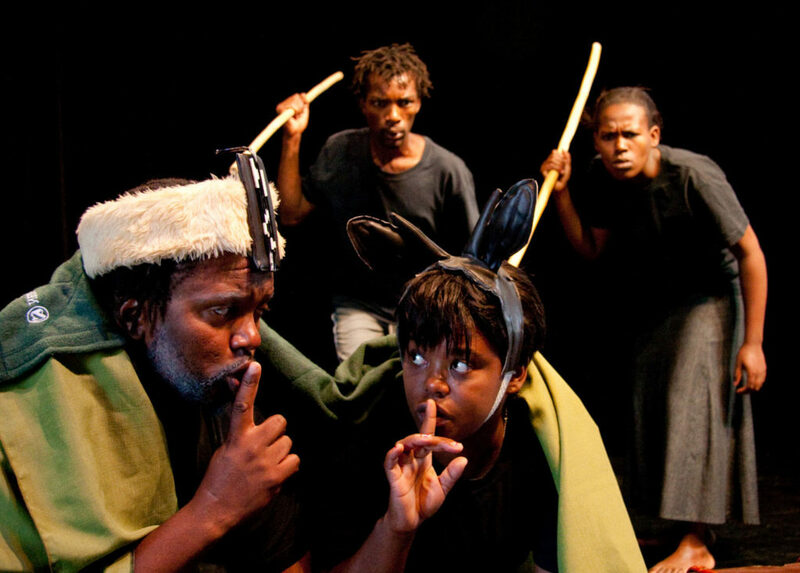 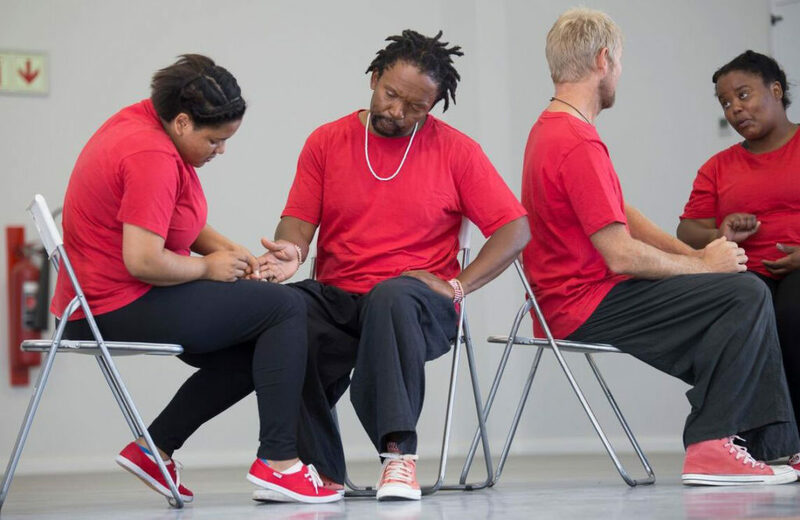 Created under commission from The Eden to Addo Corridor Initiative this show uses the innovative Lunchbox Theatre style of theatre to highlight biodiversity and the need for humans, plants and animals to live in harmony. 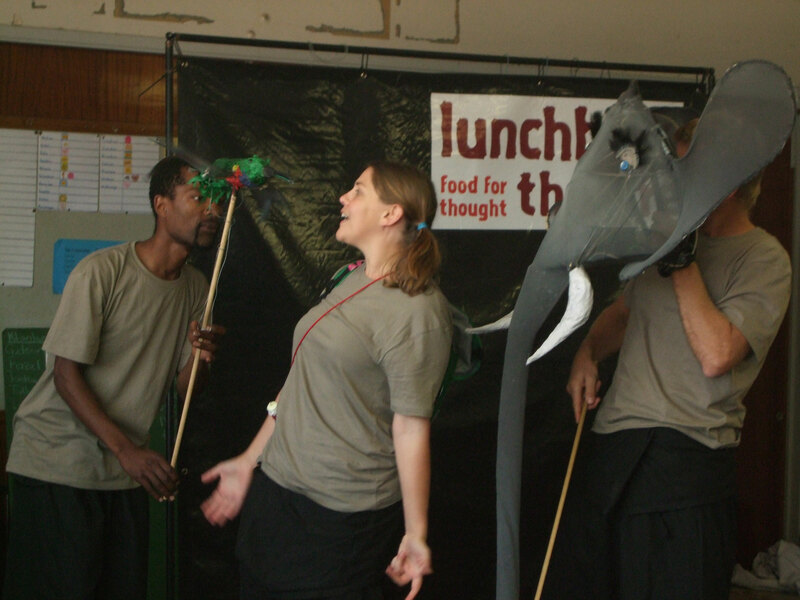 Our story follows a brave young girl who leads an escaped circus elephant on an epic adventure from Knysna to the Addo Elephant Park. On route they encounter a leopard, a sunbird, a dung beetle and a tortoise who each teach the travellers about the challenges they face. 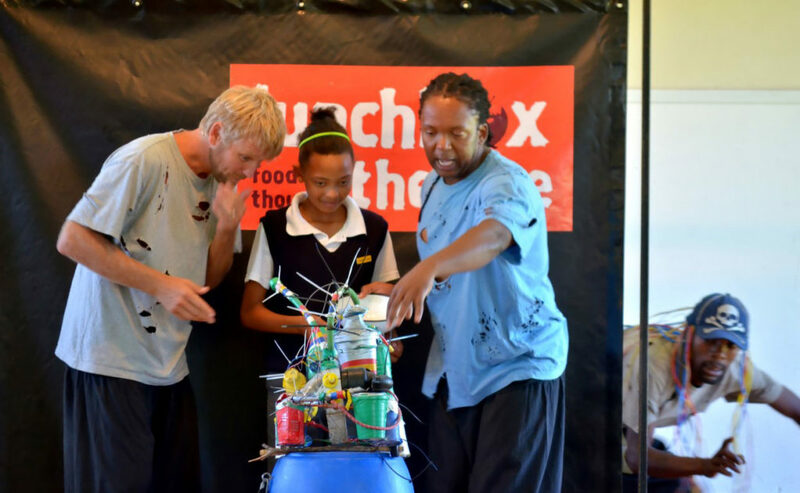 Together they find ways to work together to overcome these challenges. 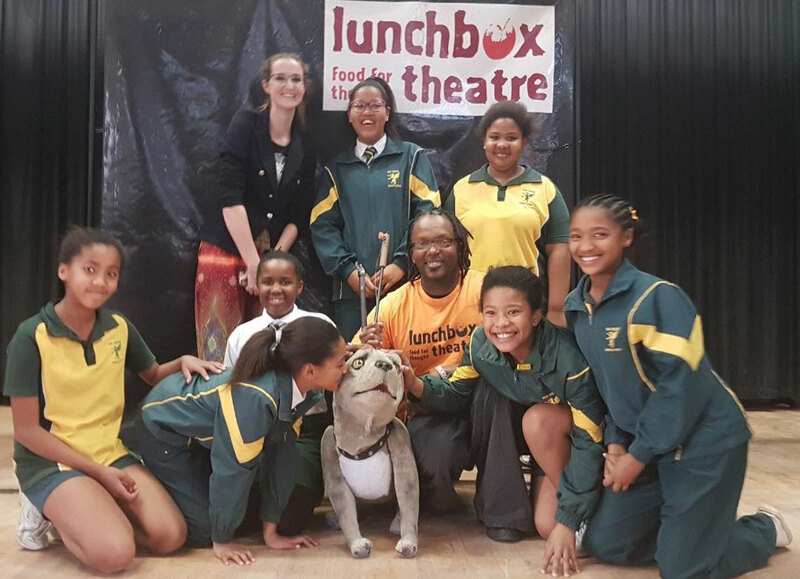 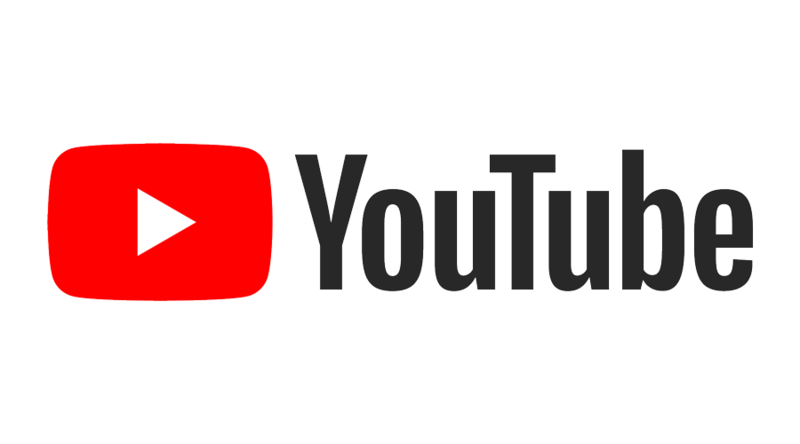 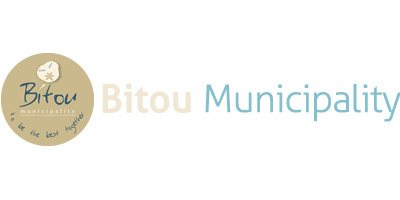 This fun, entertaining and interactive show uses puppetry, mime, comedy, song and dance to convey its message and is followed by an interactive drama workshop for the whole audience.